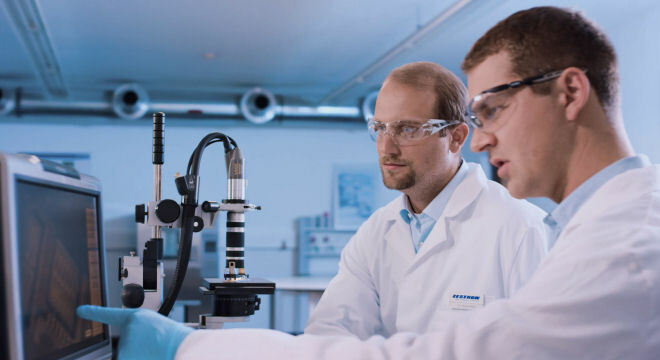 You have the opportunity to assess possible cleaning applications, equipment types and product technologies at our machine test center. We will help you determine your optimal cleaning process. 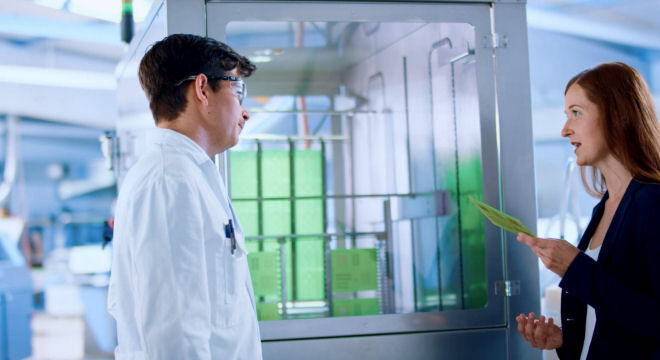 Learn about the numerous analytical methodologies used to qualify the surface cleanliness, material compatibility, and long-term reliability of your PCB. In collaboration with you, we develop an optimal cleaning process for you, from the first cleaning trials to the implementation and start-up of your cleaning process. Our local team of expert engineers is looking forward to meeting you!